Shopping the easyfundraising way with Dulux Decorator Centre, could not be easier. Follow the instructions below, and create an account today to start supporting a cause or charity of your choice. 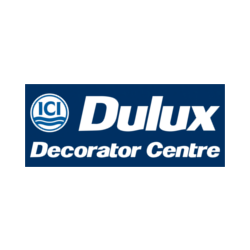 The Dulux Decorator Centre is a leading UK decorator s merchant, selling professional painting and decorating supplies to the trade & public nationwide.